For the new style Inferno Racing Clutches from Hilliard. 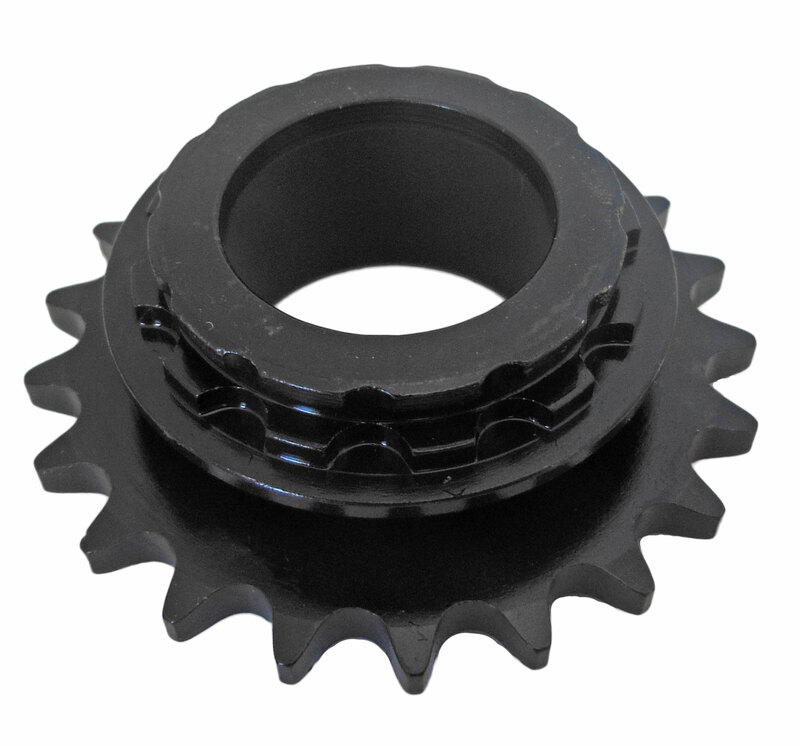 NOTE: THIS SPROCKET IS FOR THE NEW DESIGN OF CLUTCH FROM HILLIARD. 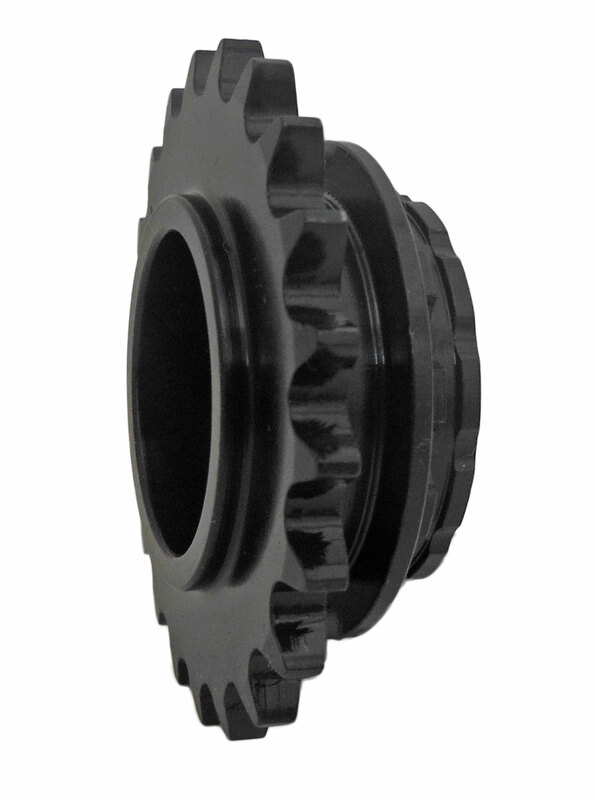 ARE NOT COMPATIBLE WITH CLUTCHES THAT UTILIZE THE BRONZE BUSHING!